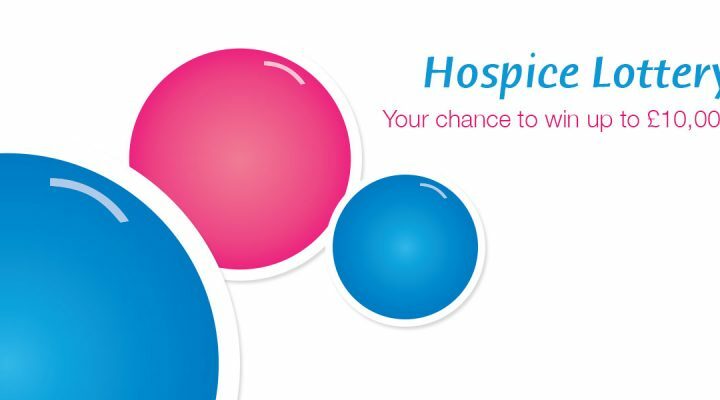 Why do people fundraise for the Hospice? Check the results, buy single tickets and order scratch cards. The Hospice’s annual Light up a Life season helps people come together during the festive season to remember loved ones they have lost. 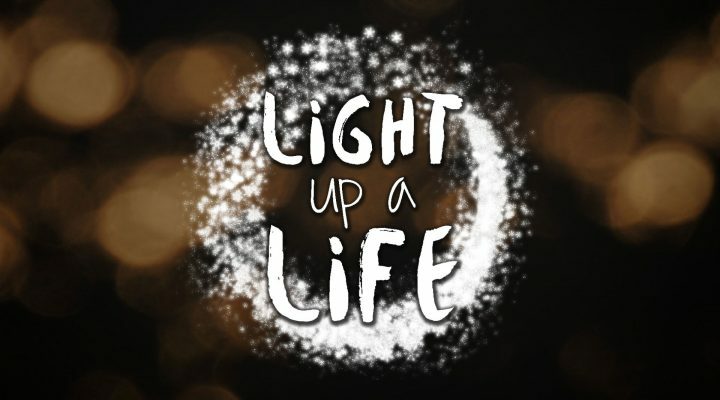 This year, we are offering our traditional Light up a Life services as well as the opportunity to make a dedication online. 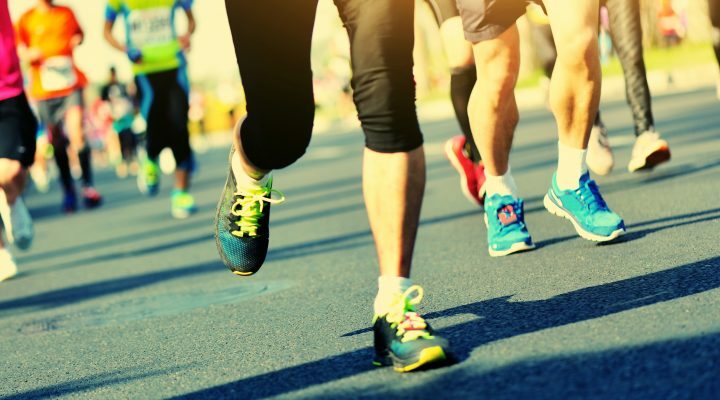 Be quick off the mark and register your interest in running for St Nic’s at one of the upcoming iconic running events.